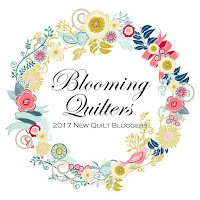 It's the 3rd week of the 2017 New Quilt Bloggers Blog Hop. 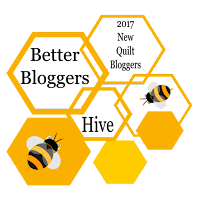 Time to meet new bloggers from all three hives. 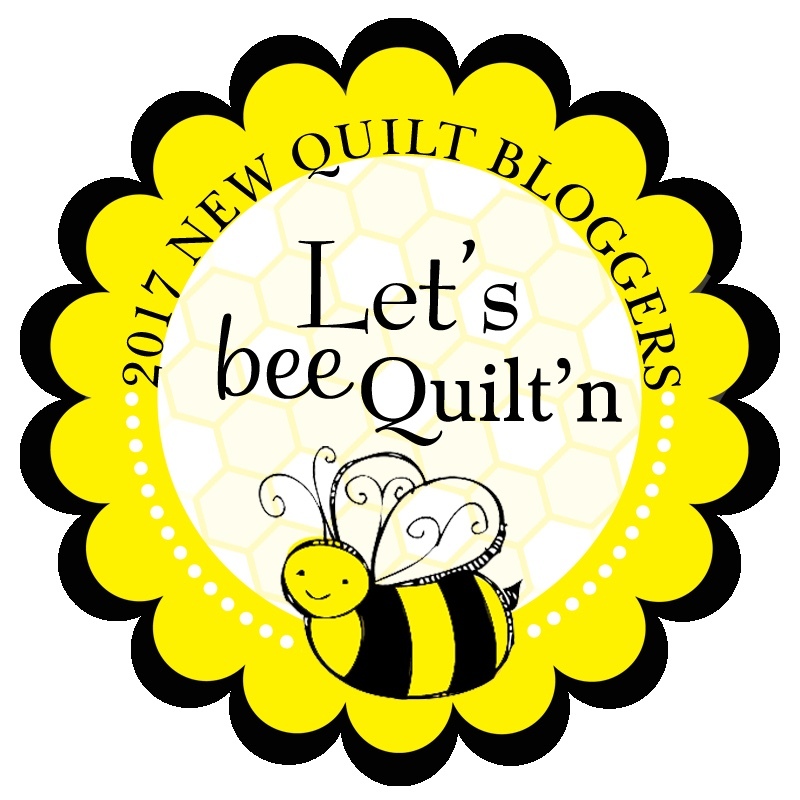 And, be sure to stop by our hive leaders who have guided us new or fairly new bloggers where you can enter the rafflecopter giveaway for some great prizes from some awesome sponsors. 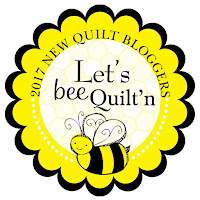 It's always fun to meet new quilt bloggers and others will be introduced over the new few weeks so be sure it visit everyone! 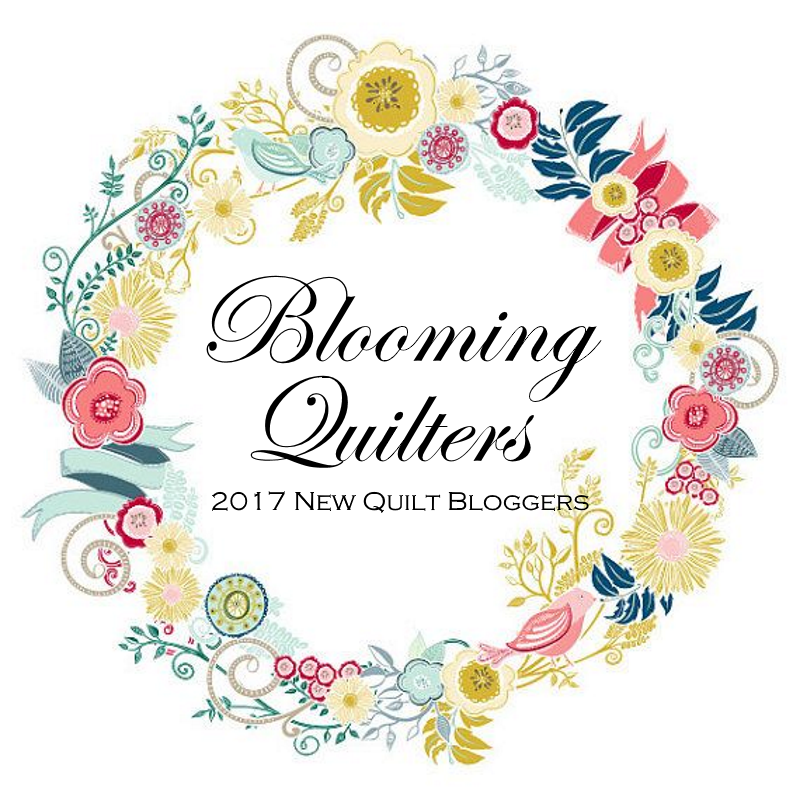 Thank you for sharing about all the bloggers this week!